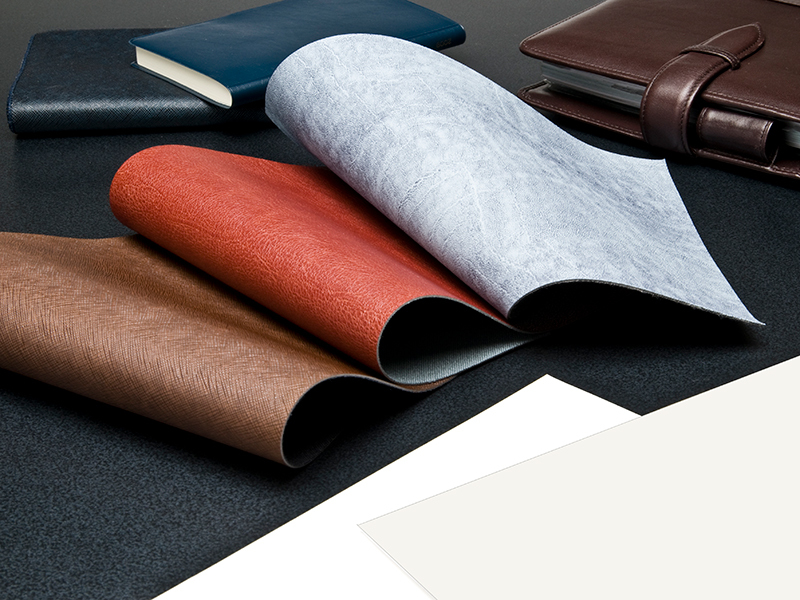 Experts in the production of high-quality casting papers since 1964, these products are used to apply leather-like patterns and patinas to the surface of synthetic materials. Suitable for use in the manufacture of a wide range of items including clothing, furniture, bags and automotive applications, the choice of patterns reproduces a wide variety of textile and leather finishes. The casting papers are available in multiple grades of ‘grain’, from fine to heavy.